kelbysews: Oh Yeah, I Remember Sewing! I feel like it's been forever since I finished something, much less posted on my blog! 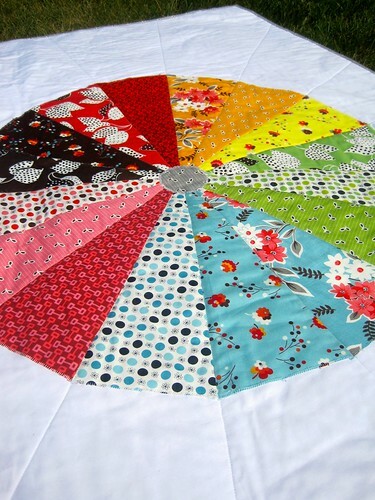 I just finished this quilt today--I even used some precious fabric! This one is now listed in my etsy shop. hey there old friend! happy to see you blogging again. love the new quilt! beautiful! It's beautiful. I love your quilt! Ah, Denyse Schmidt, my love. 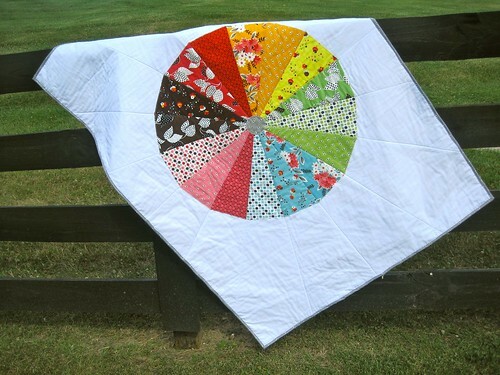 :) Beautiful quilt. Oh that is a lovely finish...nicely chosen fabrics.